It gave me the theory that underpins most of what I do day to day. "I chose the course as it was an ideal complement to my role at HEG. It gave me the theory that underpins most of what I do day to day. Furthermore I knew the quality of Chartered Institute of Personnel and Development's (CIPD's) standards would mean that the learning was not just relevant but also fun. "The facilities are fantastic. The environments we work in are very comfortable and modern. Our lectures were all available online immediately and the Now system is a very useful tool. "The people were great. On day one we were put in teams and from then on our little group stayed together throughout. We have supported each other in assignments and projects which has been really useful. 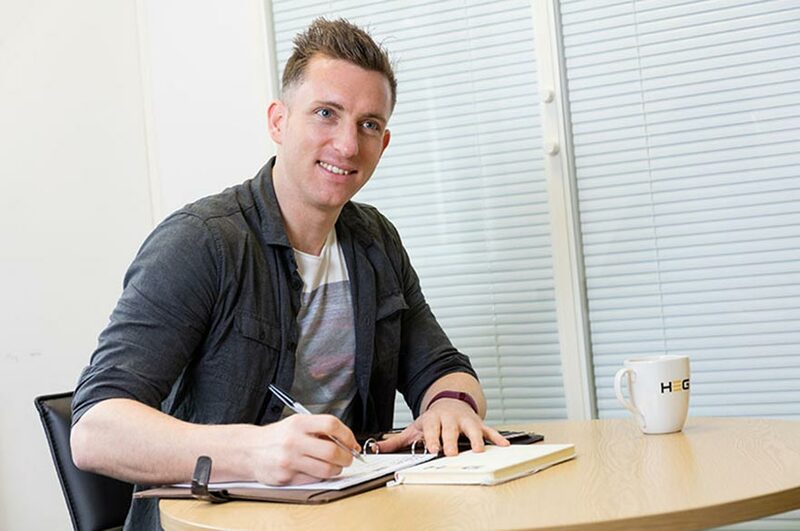 "My role has grown massively over the last twelve months, I have been able to use most of what this CIPD course has taught me. I hope that it will lead to further career development and hopefully further study!"